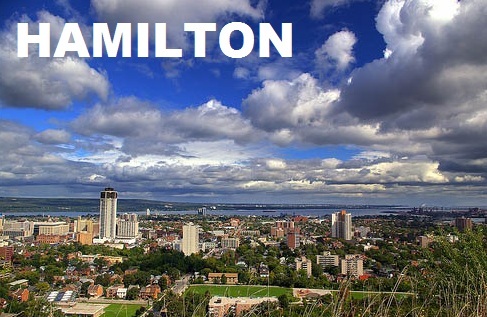 Facing financial crisis in Hamilton? Need instant cash? Trust none other than Instant Cash Canada! Get ready to apply for Car Title Loans Hamilton and surrounding areas. We are the leading and reliable auto title loans all over Canada. The loan amount is directly proportional to the value and condition of your vehicle. You must have a clear car title, a valid Canadian license and a proof of permanent residency. The vehicle title is used as loan collateral. Our loans services require no credit checking on the borrower, money is handed over as quickly as possible. There is no penalty for early repayment either. The borrower can get the low-interest rates and the most convenient payment options to fix the financial issues. Our monthly payments are as low as $97. You are guaranteed a quick loan approval when you loan with us. You can keep driving your vehicle for the entire duration of the loan. Call Us (Toll-Free) 1-866-840-7395 For The Details!